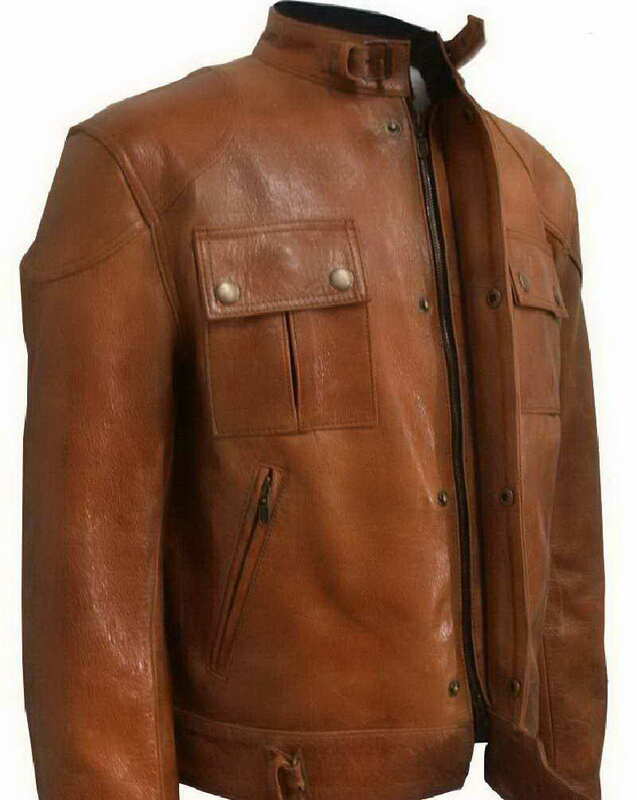 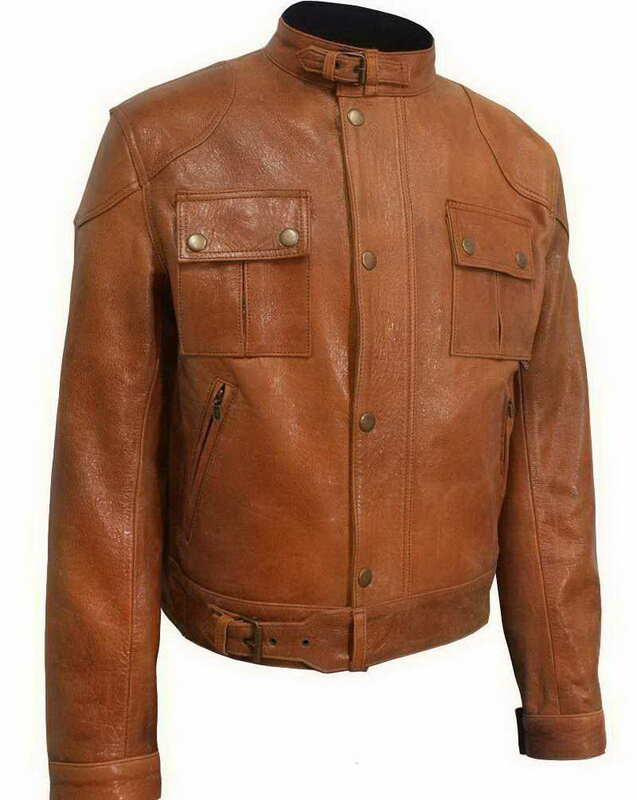 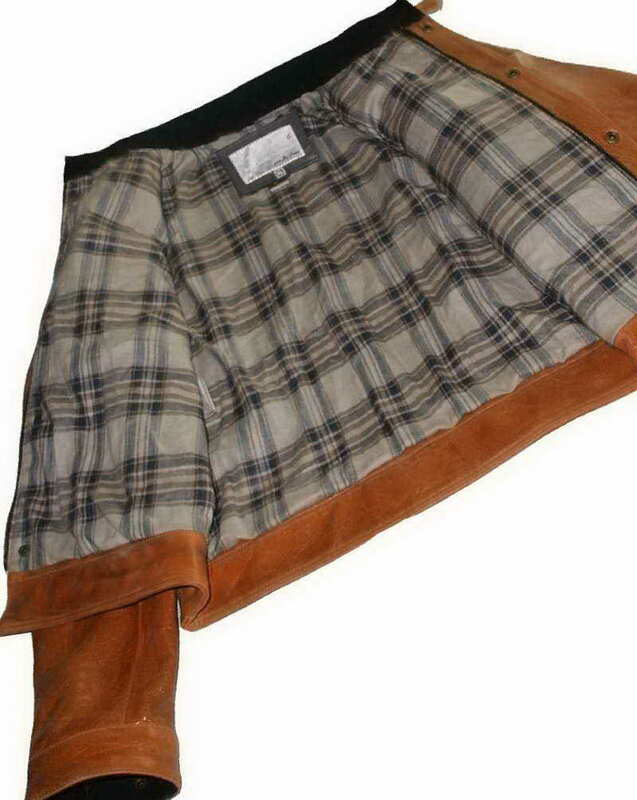 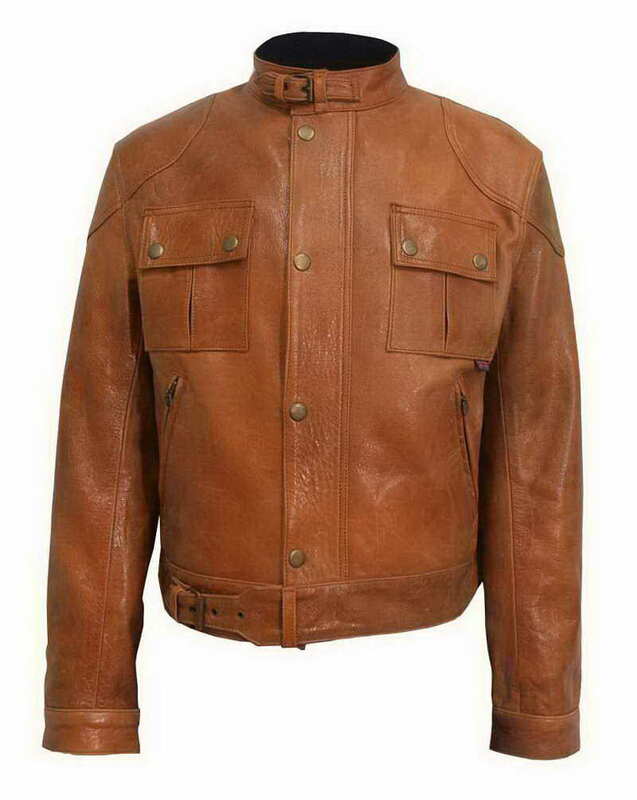 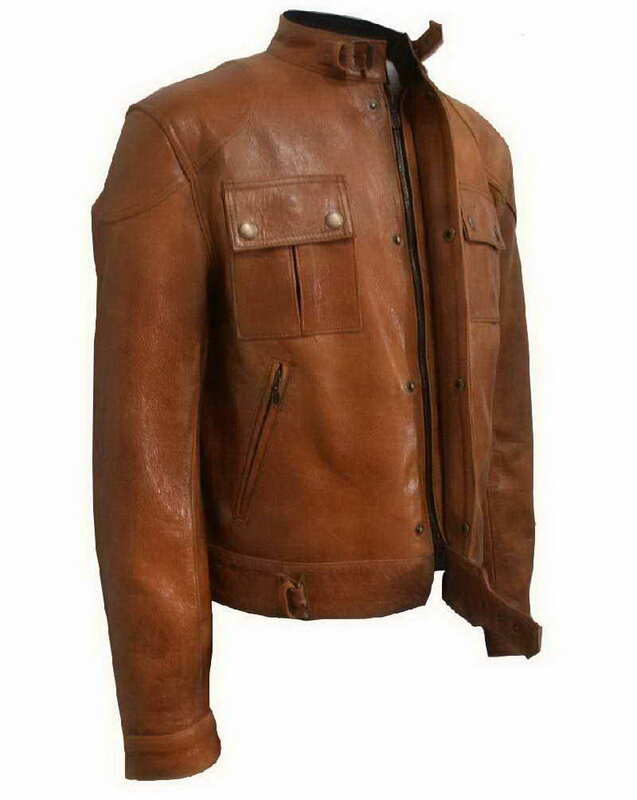 This Wanted leather jacket we have for you is replica wear by Mr. McAvoy in the movie. 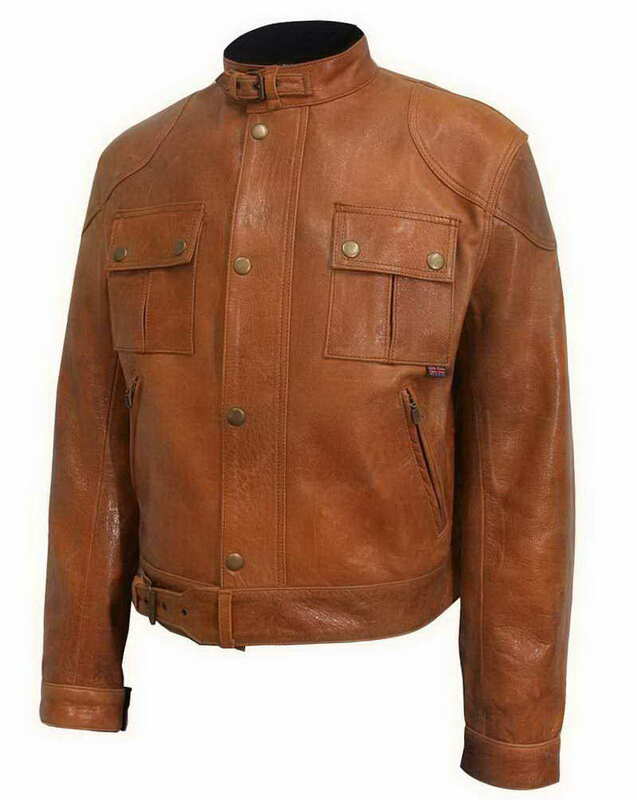 Made out of our premium quality 100% genuine original cow distressed leather or PU leather, this piece of marvel could be your perfect companion at parties, social gatherings or even on those long country road bike trips. 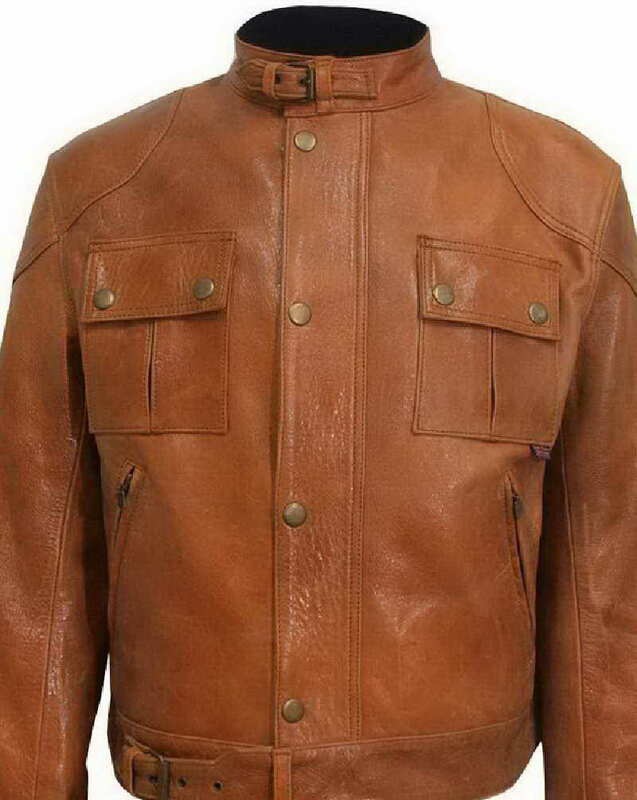 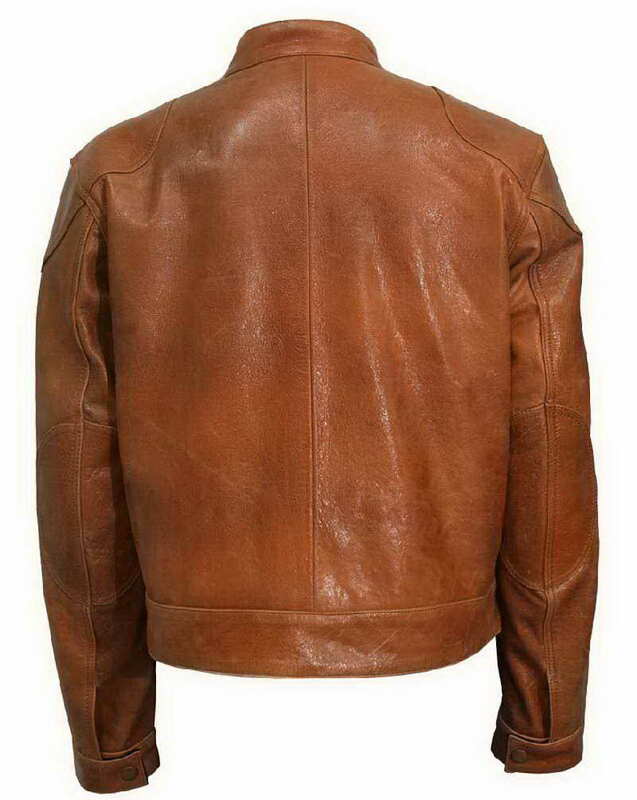 Coonley leather jacket in Burn-Tan color worn by character Wesley Gibson in Wanted movie a classical action film by McAvoy and dazzling Angelina Jolie.